Although you know your own body better than anyone else, as far as what you can eat, research has shown that certain foods help to alleviate the symptoms of autoimmune disease. 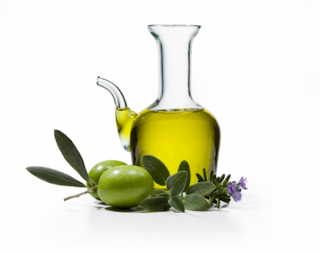 The immune system is strengthened by Olive Oil helping it to protect against viruses. It has also been found to be effective in fighting against diseases such as Prostrate Cancer, Arthritis, Osteoporosis, Heart Disease, Blood Pressure and Diabetes. Many people find that using extra virgin olive oil as the primary cooking ingredient in a diet will help to alleviate the symptoms of autoimmune disease. Olive oil requires less effort by the body to process than processed fats such as margarine and is one of the important parts of the Mediterranean Diet. Our immune system is what keeps us from being killed by all forms of ailments. It fights and neutralises them enabling our bodies to fully recover from such attacks. Vitamins are good immune booster r.